In our previous tutorial we have shown you How to add Notification Center plugin in WordPress. 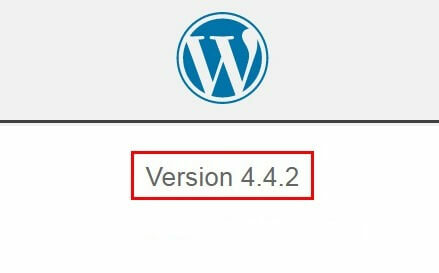 Most of WordPress newbie bloggers do not know How to check their WordPress version. In this lesson we will show you how to check which WordPress version you are using. 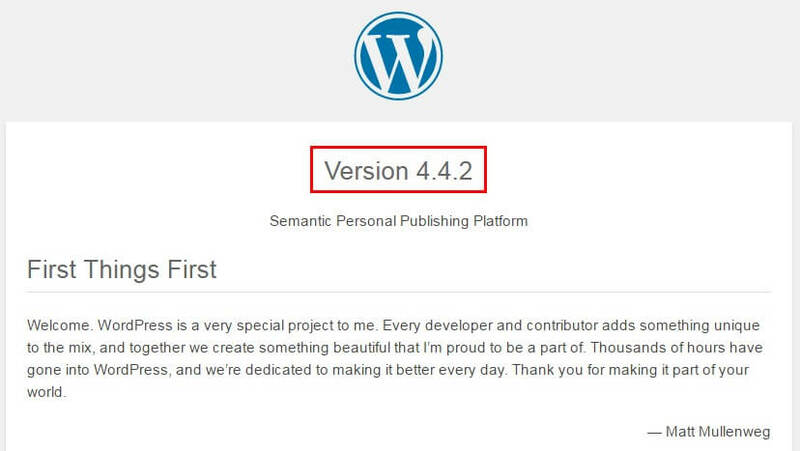 The easiest way to find which WordPress version you are using, first of all you have to login in to your WordPress admin area and on the dashboard and on the bottom of the dashboard, there you will find "thanks for creating with WordPress" and on the right side of this line you will see a WordPress version number. If this method didn't work for you then there are a few other ways to find it. These methods probably may not work on any websites. because most of the website owner hides their meta generator information to protect their website against threats. But you can try some of the methods that can work to find out which WordPress version people are using. This method is very simple you just have to visit the site which you want to get information about WordPress version. Once you visited then right click on background area and then on the right click menu you see View Page Source click on that. And then a new browser window will open and display the source code of the site. Now Press CTRL+F and the search box will open then type "generator" and hit enter. This information only shows when the site owner hasn’t disabled it. And if it disabled then you probably see this below line of code. Actually WordPress use meta generator tag to show that this site is created by WordPress. Most of the Wordpress owner disabled this, and if this tag does not show then it probably disabled by the site owner. Every Wordpress directory has a readme.html file which comes with the installation. If the site owner has not disabled this file to access it. then you can see it by adding readme.html at the end of the website url. Just type readme.html on the end of the website url like this "http://example.com/readme.html" and hit enter, it will show the readme file of the Wordpress, where you can easily find WordPress version. If you find this article helpful then share it and you can also like us on facebook and follow us on twitter.